KOMPA! 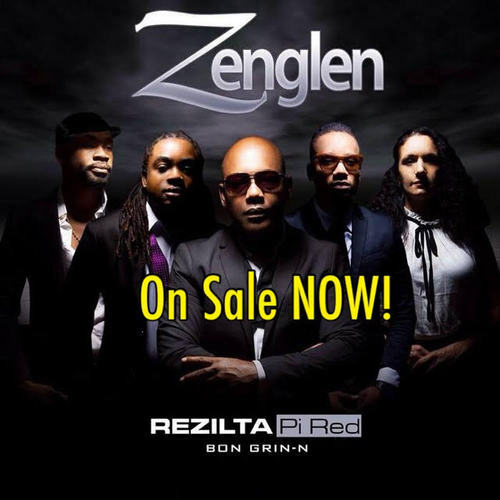 MAGAZINE :: View topic - Check Out Zenglen W/Kenny @ Bayfront Park!! Check Out Zenglen W/Kenny @ Bayfront Park!! Posted: Sat Apr 07, 2007 12:49 pm Post subject: Check Out Zenglen W/Kenny @ Bayfront Park!! Zenglen isn't that bad as everyone is making it seem. Kenny is ok besides some of the crazy things he does on stage he is ok. Just watch for yourself. Is it me that Richie promotes Gracia Delva more than the actual Zenglen lead singer? 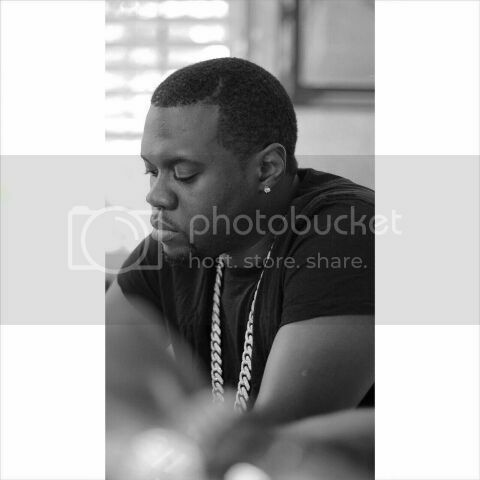 He has been doing it since Frero and Reginal were in the group. Sanble neg sa yo marie pou la vie.